Drum Bum offers select items for wholesale. Currently we have a full line of occupation mugs including numerous professions like teacher, doctor, lawyer, social worker, nurse and more. Contact us for pricing and availability. 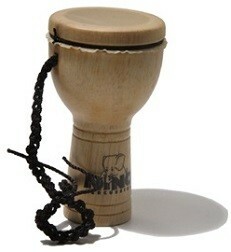 We also have drum miniatures for bulk wholesale. 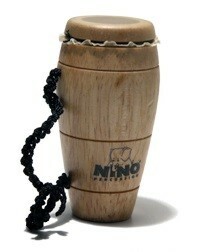 They come in 3 different styles; conga, bongo and djembe. In addition to wholesale ordering, Drum Bum offers bulk discounts for large quantity music gift and occupation orders. Save 20%, 30% or even 45% off a specific item that you may be interested in. Save money by buying in bulk. Do you want to buy 50 pairs of drumsticks for your school event? We can save you money on that bulk purchase. Maybe you want to give your whole staff a nice nurse’s clock. Call us for bulk pricing so you can save. In addition to our regular customers, numerous famous brands have bought from us in bulk over the years including such recognizable names as Blue Man Group, Live Nation, Old Navy and the Hard Rock Cafe’. Need imprinted products for your special music function? Drum Bum features numerous music themed promotional gift items that will help bring more attention to your brand. Call 804-273-1353 for more information.